Heroes of the Storm just went through a whole lot of changes today with its latest patch. Heroes of the Storm just went through a whole lot of changes today with its latest patch. Ranked mode has been reset, meaning you now have to play 20 ranked games to receive a new starting rank. 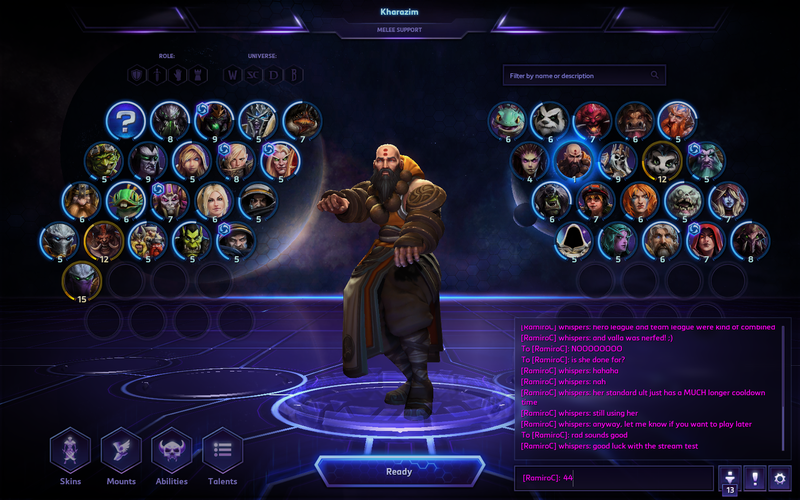 Plus a bunch of nerfs, a UI update, oh, and the monk arrived too! Read the full patch notes here.